← Population over 7 billion – don’t exhale! Seats emptied as people stood up to speak in support of public power. Ted Jones at the podium. 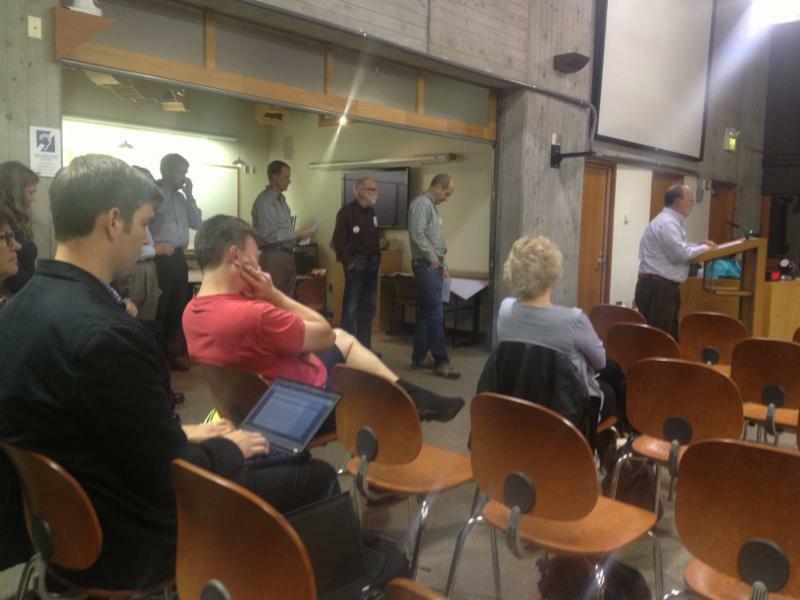 Bainbridge Island, WA — TEN amazing people stood up and spoke in support of public power including Phil Rockefeller! We crossed the first major hurtle and have shown adequate support for our initiative. The council did not give us a threshold number, but instead asked the City Manager Doug Schulze to create a list of possible items to study and resources needed to see if public power makes sense for Bainbridge, then, if it does, create an ordinance and put it on the ballot. Thanks to everyone who showed up for a late-night council meeting and for all those cheering us on via email and social media. “There is an opportunity for City Council members who see the importance of clean green power, resisting climate change and supporting a sustainable local economy, family wage jobs and democratic community control, to move the City’s feasibility analysis forward expeditiously so that a City ordinance is ready next year in time to give Bainbridge voters a chance to support this when they turn out massively in the presidential elections of November 2016. 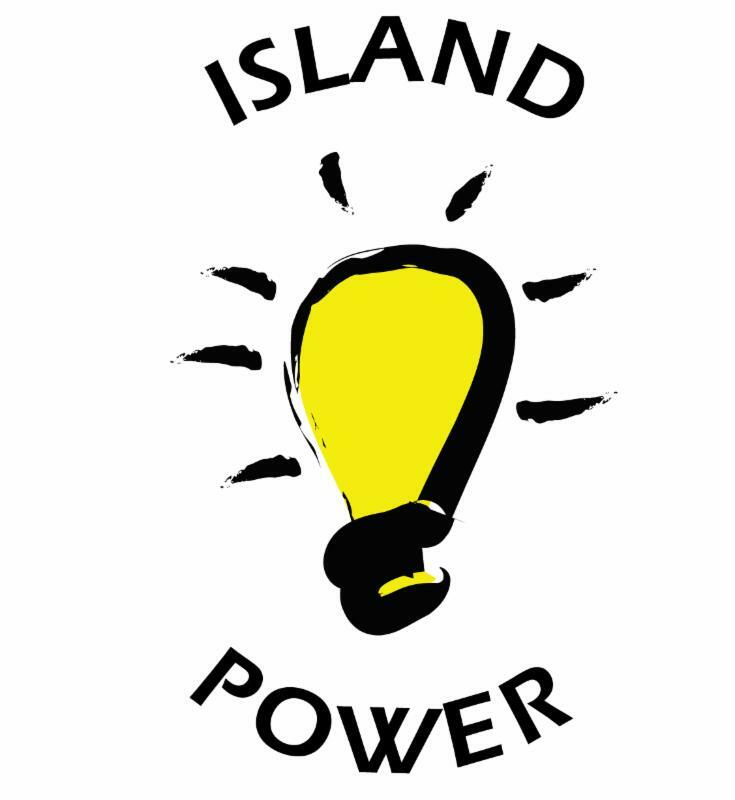 - Island Power to deliver over 1,000 signatures in support of public power to the council. Thank you to all of our exceptional signature gatherers: Ted Jones, Jaco ten Hove, Marie and David Spooner, Marci Burkel, David Mitchell, Tom Goodlin, Jennifer Sampson, Carrie West, Steve Johnson, Jane Lindley, Barry Peters, Randal Samstag, Janet Knox and Barb Trafton. Tuesday Nov 3rd 7pm at the City of Bainbridge Island – During the council meeting Doug Schulze will outline his study and budget to discuss with the council. Local Power is Better Power! Cleaner. Locally controlled. Economically beneficial. Let’s be the generation that takes the first step. This entry was posted in My CO2 Footprint and tagged bainbridge, bainbridge island, ballot, Barry Peters, city council, City of Bainbridge Island, climate change, COBI, community control, council, council meeting, democratic, electricity, greener power, hydro power, Inside Bainbridge, island, Island Power, Jane Lindley, jobs, legacy, local control, local power, October 6th, ordinance, petition, petitions, power, PSE, public power, Puget Sound Energy, Steve Johnson. Bookmark the permalink.